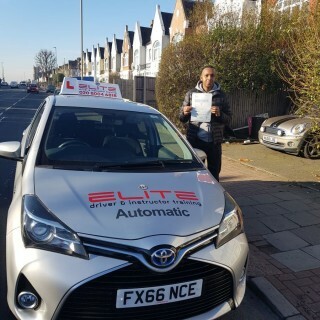 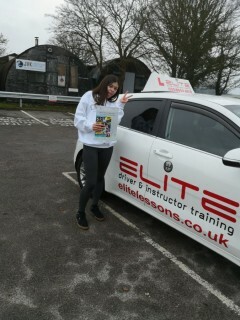 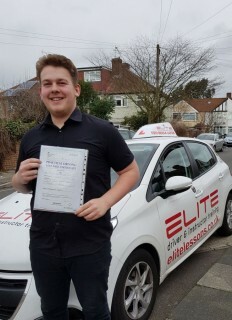 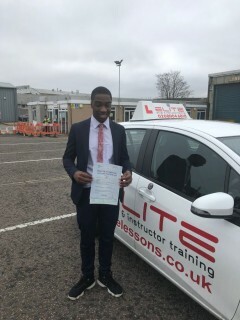 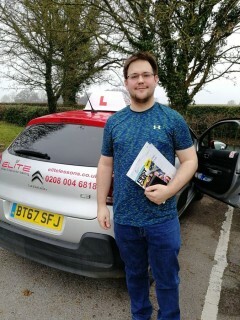 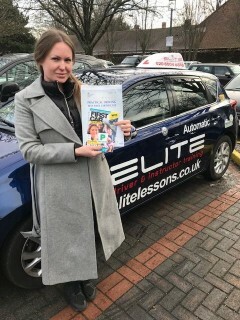 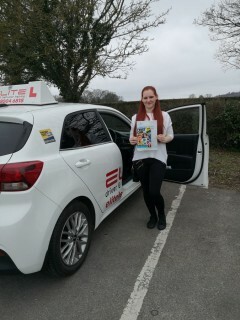 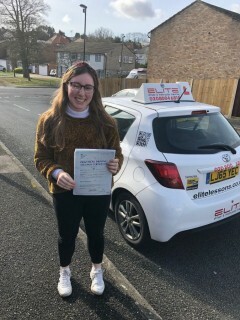 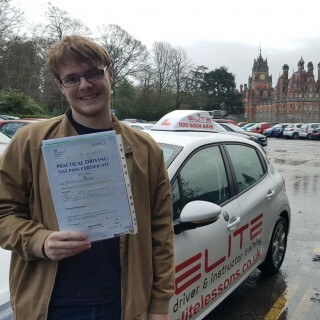 Well done Keavy, safe driving from Garry and all at ELITE! 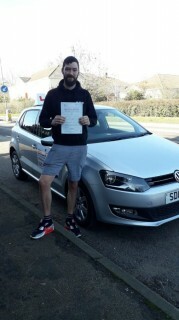 Well done Alex, safe driving! 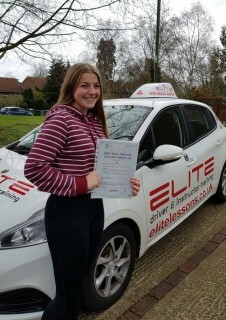 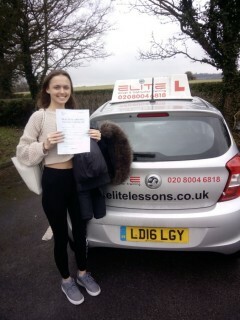 Well done on passing first time Melissa, good job! 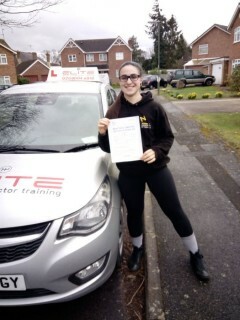 Awesome job, well done Melissa! 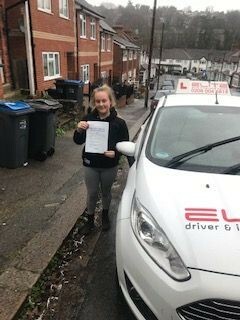 Fantastic drive by Tia, keep up the safe driving.